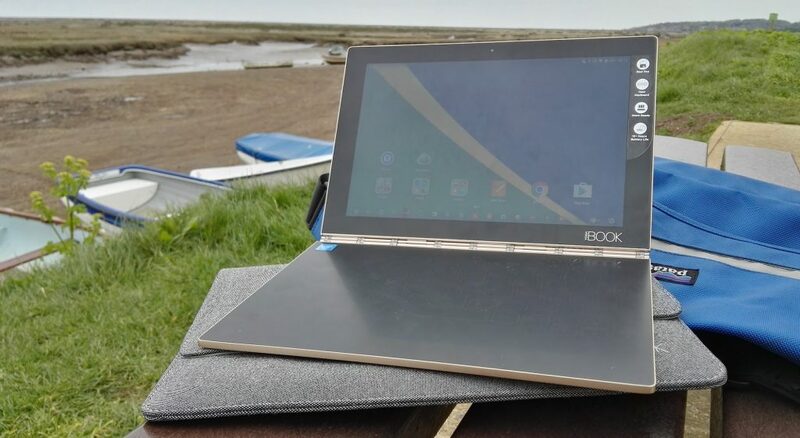 There is a theatrical air of the imagined future about Lenovo’s Yoga Book. Part of Friday Inspirations, an ongoing MEX series exploring tangents and their relationship to better experience design. Two rather different sources have inspired some musing on the evolving photographic ritual of self-regard.